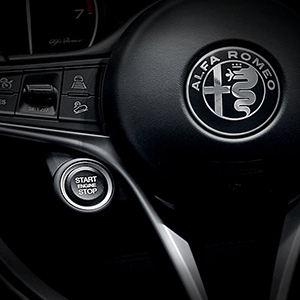 Iconic Alfa Romeo design has given shape to an unprecedented SUV, distinguished by unique and essential traits from the brand’s legacy, capturing a stylistic consistency with the New Giulia. Premium and heritage-inspired, the design approach is both outstanding and purposeful in equal measure. 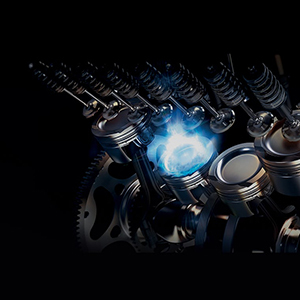 For its debut, Stelvio features two powerful engines, both created with a full-aluminium monobloc to be lighter, faster and more environmentally friendly. The 2.0 Turbo petrol engine is available in the 280hp version, while the 2.2 Turbo Diesel is available in the 210hp variant. Both engines are coupled with the Q4 AWD system and eight-speed automatic transmission, the most advanced and efficient technology in terms of fluidity, comfort and performance. State-of-the-art safety technologies and unprecedented solutions in its category. 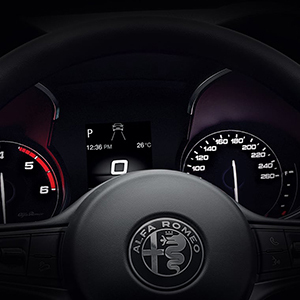 Alfa Romeo has pursued the most ambitious objectives, introducing outstanding innovations while staying true to its unique philosophy of creating cars. 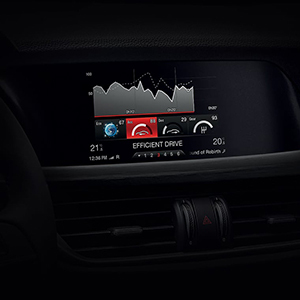 Stelvio features a full array of cutting-edge technical solutions such as the world premiere Integrated Brake System (IBS), Autonomous Emergency Braking (AEB) with pedestrian recognition and a full carbon fibre crankshaft.